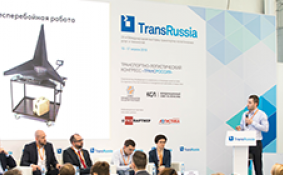 Igor Dubrovin, Evgeny Dubrovin Economics of logistics: an electric bus or a traditional bus? How will the tariffs for cargo transportation change in 2019? Игорь Дубровин, Евгений Дубровин Экономика логистики: электробус или традиционный автобус?